TOKYO -- Toyota Motor Corp. said today it is extending production cuts in North America to conserve parts amid supply chain disruptions triggered by massive flooding in Thailand. Toyota will eliminate overtime at assembly plants in Indiana, Kentucky, Texas and Canada and eliminate a Saturday shift on Nov. 12 at the factories in Kentucky and Canada. Last week, it eliminated a week of overtime and a Saturday shift at assembly plants in Indiana, Kentucky and Canada, as well as an engine plant in West Virginia. It did not say when the ban on overtime would be lifted. 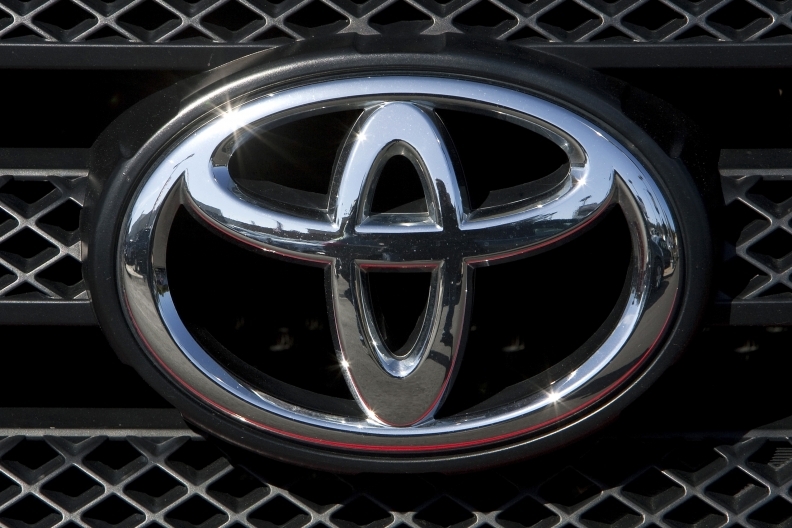 “Parts availability from Thailand is not predictable at this time and is changing due to the severity of the flooding,” Toyota said in an internal memo to workers. Toyota faces crimped supply of such Thai-built components as audio systems, switches, diodes and microcontrollers. The parts shortages have shut Toyota's three plants in Thailand and forced production cuts in Japan. Weeks of severe flooding have inundated Thailand's industrial heartland and crippled the local operations of Japanese automakers that have made the country a major automaking center. Thailand's worst flooding in a half century has forced Toyota, Honda, Nissan, Mazda and Mitsubishi to suspend local operations -- either because their plants are damaged or because suppliers' plants have been hit by the rising waters. The paralyzed supply chain echoes the breakdown faced by Japanese automakers after the March 11 earthquake in northeast Japan. And it comes just as their domestic operations return to normal and ramp up output to make up production lost to the quake.